When working with masked shapes some strange effect shows and exports. 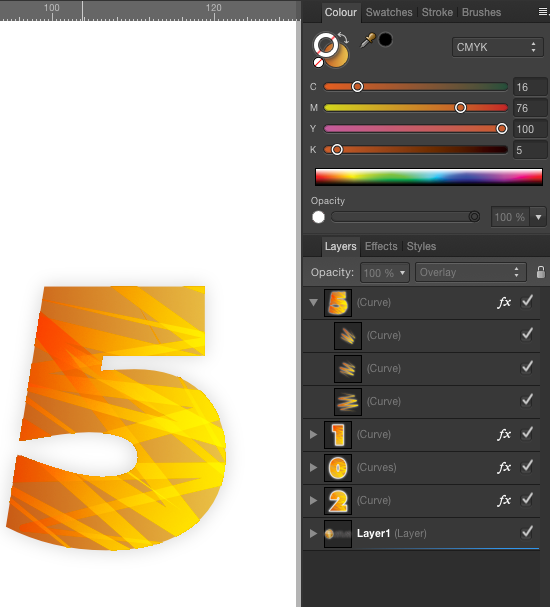 Looks like masking overflows at edges of the shape. Elements inside have gradient strokes. Anyone knows the solution to this? Yosemitee on latest version from app store.